A United States court ruling preventing conservationists from attacking Japanese whaling boats will not stop the annual protection campaign in the Southern Ocean. The Japanese Times newspaper reported on Tuesday that a settlement declaring the Sea Shepherd Conservation Society was “permanently enjoined from physically attacking the [Japanese] research vessels and crew and from navigating in a manner that is likely to endanger their safe navigation”. Japan’s Institute of Cetacean Research had sought an injunction in 2011 in a US court to stop Sea Shepherd hindering its whaling program. 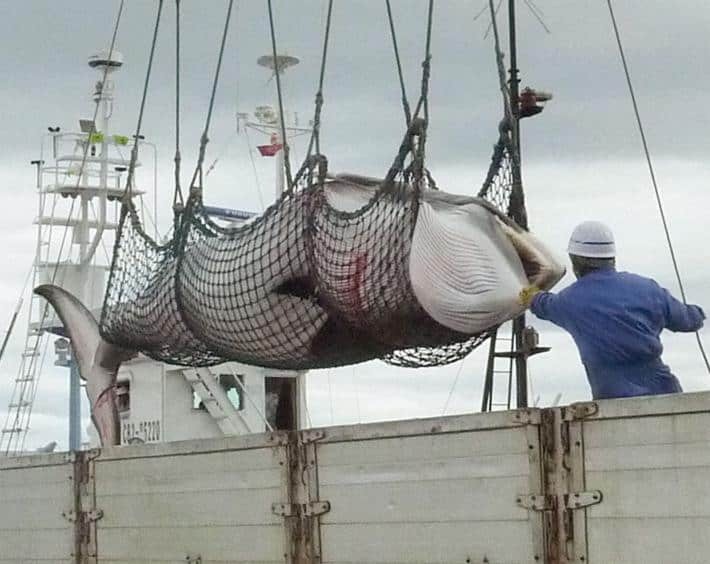 Japan officially halted commercial whaling in 1987 in response to an international moratorium declared one year previously. 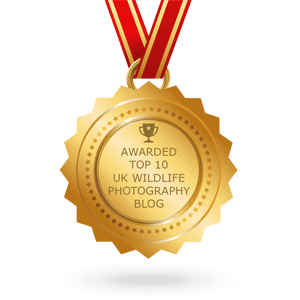 However, it has used a loophole to continue whaling under the premise of scientific research, despite international criticism. Japanese whalers captured 333 minke whales in the Antarctic in the most recent season, which ended in March, but did not face any obstructive activities from the anti-whaling group. 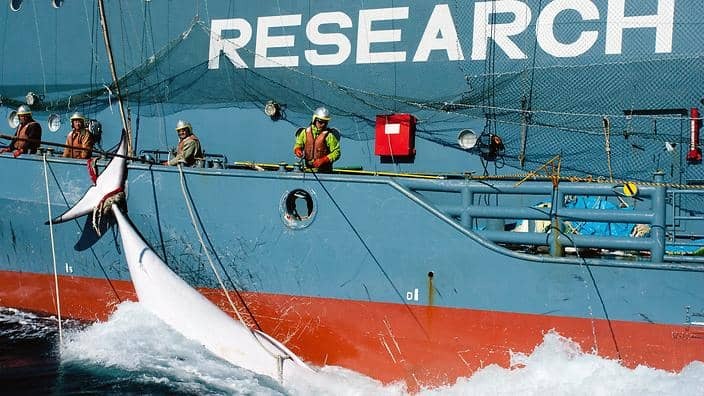 The hunt was the first since the international court of justice ruled in 2014 that Japan’s “research whaling” program in the Southern Ocean contravened the moratorium. This article was first published by The Guardian on 23 Aug 2016. 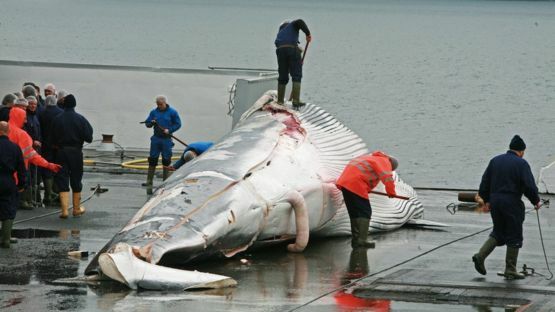 Should Japan's "research whaling" program be closed down? 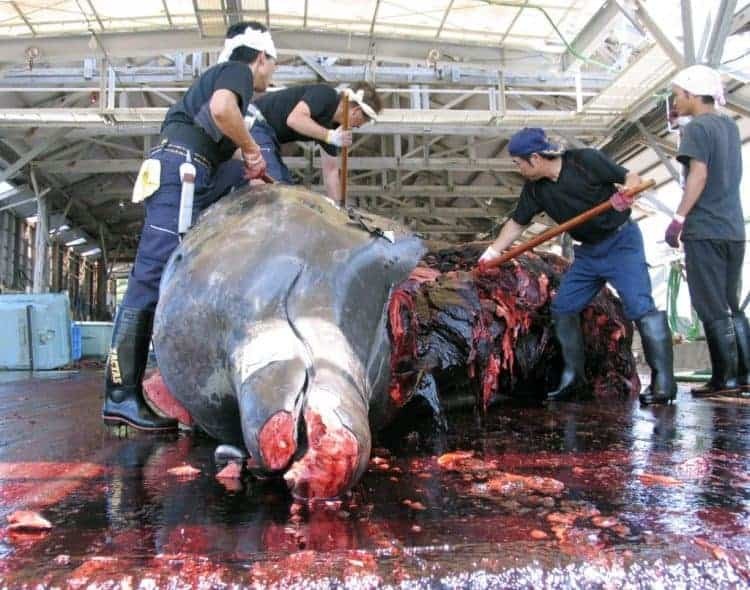 POLL: Should Japan be sanctioned for slaughtering Minke whales?